We are the leading organization actively engaged in offering an extensive array of Jacquard Crepe Fabric. These types of fabrics are suitable for making attractive and designer outfits. This jacquard fabric is carefully woven by our experts with the use of superior quality thread, yarns and modish technology in compliance with industry set standards. These types of fabrics are widely used for making dresses and other household cloth like curtains, table cloth, and many more. 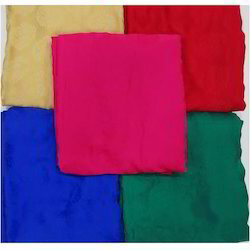 Also, this attractive fabric is availed in several colors, prints and shades as per the diversified requirements of our valued clients. We are the top-notch manufacturer, supplier and trader of optimum quality Crepe Jacquard Fabric. Our highly skilled professionals fabricate this jacquard fabric with high quality fabric and other material to attain maximum client satisfaction. Moreover, our offered range is comfortable to wear and is long lasting in nature. 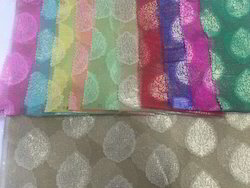 Moreover, our offered jacquard fabrics are widely appreciated for its amazing prints, designs and colors. 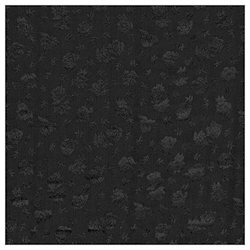 We are one of the leading manufacturers & exporters of Chiffon Jacquard Naggish Fabric. 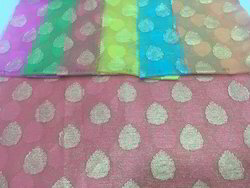 We are one of the leading manufacturers & exporters of Chiffon Jaquard Sharadha Fabric. Looking for Jacquard Fabric ?